Written on July 14, 2017 . Ella Bliss Beauty Bar was featured in the U2C Business of the Week by Channel 2 News. 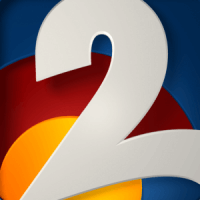 Each Thursday Channel 2 highlights a local Colorado business. We are ecstatic they chose us as we are a local family run company with 3 locations in Colorado. Take a look at the video below filmed at our new Highlands Ranch location or come visit us in store!